Koons, Jeff and Norman Rosenthal. Jeff Koons: Conversations with Norman Rosenthal. Hove, England: Thames & Hudson, 2014, back cover. Rothkopf, Scott (supervised by Bernard Blistène). 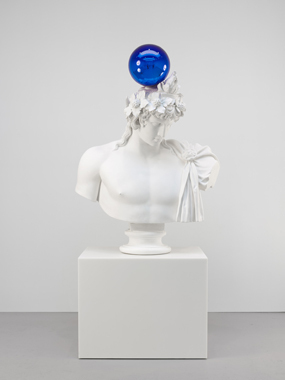 Jeff Koons: La Retrospective. France: Centre Pompidou, 2014, pp. 215, 218 (not exhibited).